Chatbots handle frequently performed tasks so you can focus on what matters. 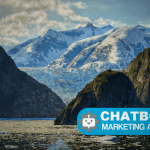 They created different conversational chatbots for various industries. 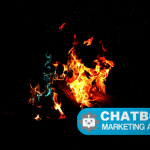 If you are interested in one of our chatbots, contact us to get started. 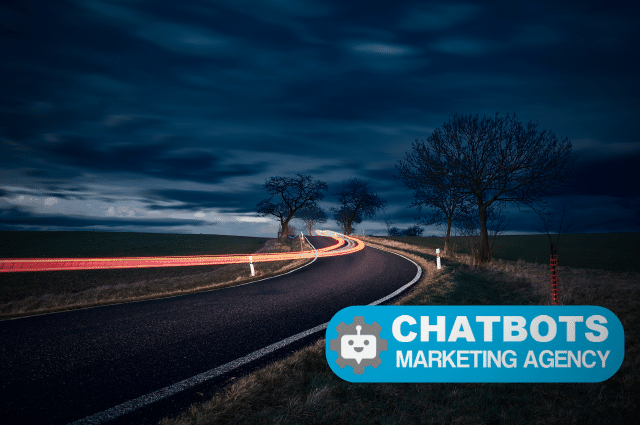 Chatbots results in up to 70-98% open rates and 30-55% CTR. This is huge compared to other marketing channels. According to the 2016 E-mail Marketing Metrics Benchmark Study, the world average open rate of emails was 21.8%. This means that almost 78% of users are not interested in opening emails sent by brands. The 2016 E-mail Marketing Benchmark Study shows how 49% of the mail is read via mobile, which may indicate the users’ tendency to read communications whilst on the move. It looks like brands are failing to attract the attention of most of their users through this medium. State of Personalization Report – 2017 states that just 78% of shoppers are not satisfied with the level of personalization they currently receive. And more interestingly, 52% of users are willing to share personal data to get product recommendations – as a Sale force report suggests. 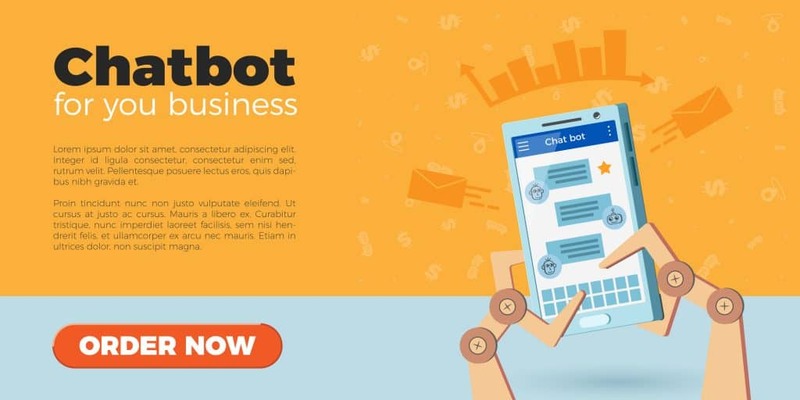 According to 2017 worldwide Statista questioning, 34% of respondents declared they would prefer to answer the questions from AI by means of a chatbot or a virtual assistant in regardsto e-commerce.